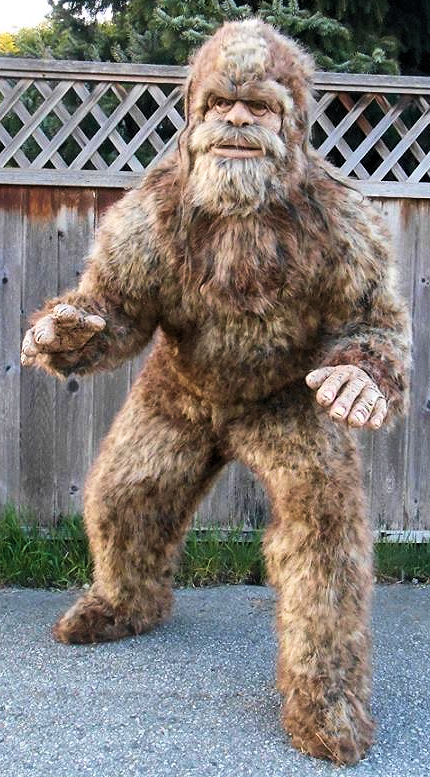 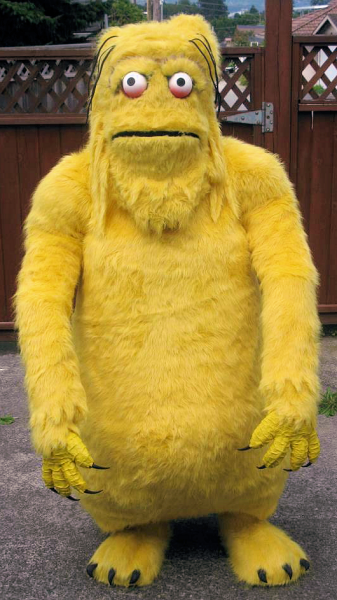 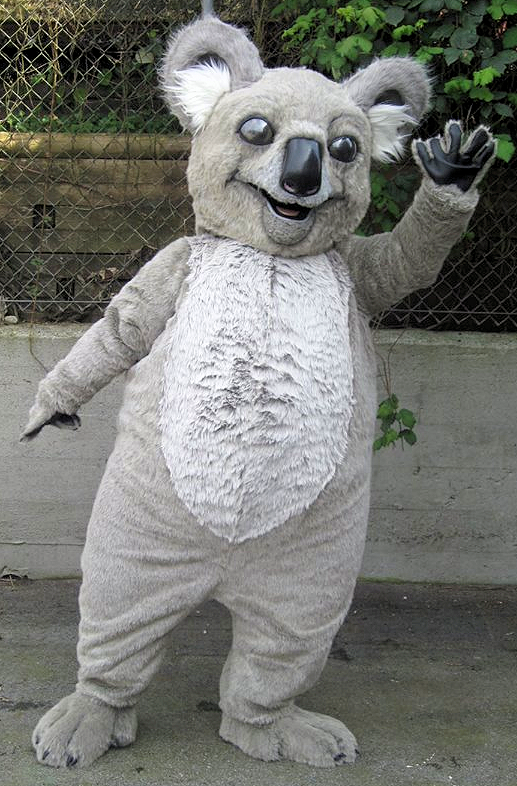 CLICK HERE to view WATTS Costume's Animal Mascot Costume Gallery. 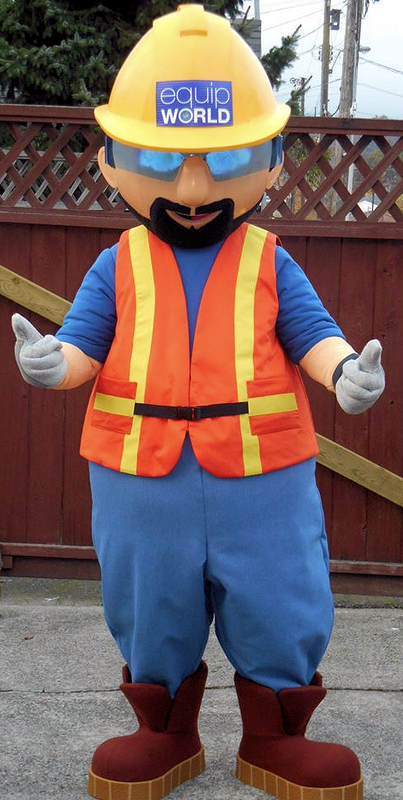 In addition to our mascot rentals, JBW Mascot Design Studios can custom fabricate mascot costumes based on your designs: Our mascot designer Josh Willson, owner of WATTS Costumes and can design your mascot from scratch. 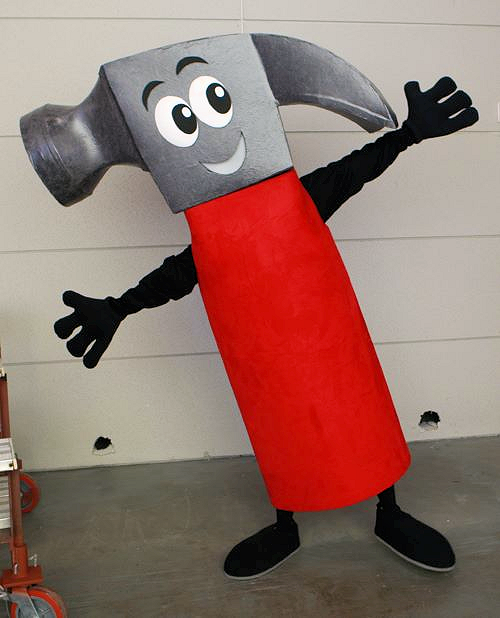 If you are looking for a mascot to be used in entertaining, promotions, sport events, fund raising campaigns, logos, film & televsion, or any other occasion, WATTS Costumes & JBW Mascot Design Studios is the right choice for you! 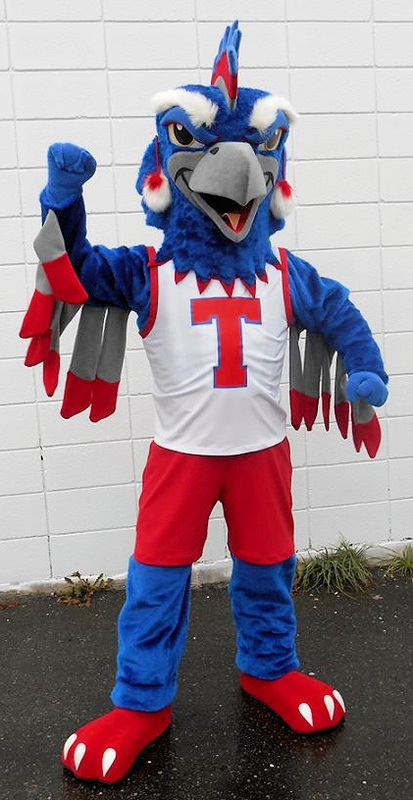 Josh Willson has been providing complete, high quality mascot costume design and construction services at affordable rates for schools, sports teams, institutions, corporations, film, and television since 1985. 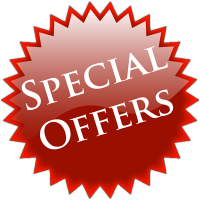 Click Here to Visit JBW Mascot Design Studios Website. 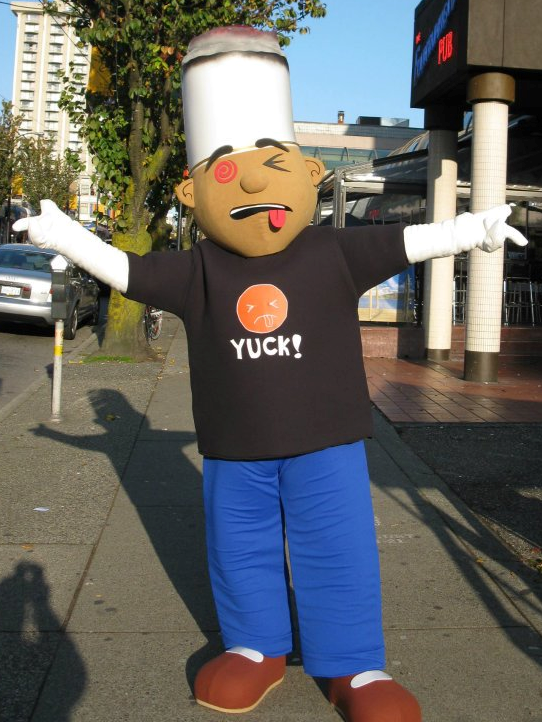 By definition, the term mascot is any person, animal, or object thought to bring luck and includes anything used to represent a group with a common public identity, such as a school, professional sports team, society, military unit, or brand name.